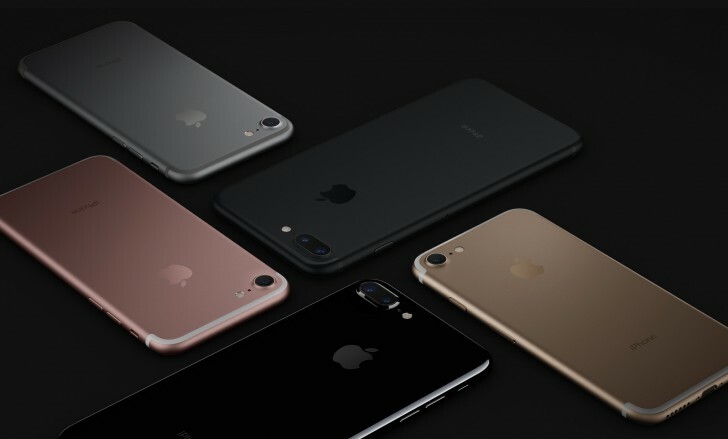 Apple is hip with new features - waterproof phone, dual camera and soon, perhaps, augmented reality for the upcoming iPhones. The difference between augmented reality (AR) and virtual reality (VR) is that AR adds to the world around you, while VR replaces it. Apple CEO Tim Cook has talked about AR and warned that it will take a while to get right, but the results will be “profound.” He believes AR is superior to VR as it can make people more productive while you interact with people around you rather than create a barrier (VR headsets tend to cut you off from the world). Cupertino has already acquired several AR companies and there are rumors swirling that it’s working on its own version of Google Glass. But now rumors are suggesting that the iPhone camera will have its own AR capabilities and that third-party apps can hook up to them. In 2015, Apple acquired Faceshift, the company that made the motion capture technology used in the new Star Wars movie. Faceshift tech can transfer facial movements to the face of a 3D model without any special preparation. This may also have its uses in facial recognition for security purposes. Apple also acquired PrimeSense in 2013 (maker of hand-held 3D sensors) and Metaio in 2015 (which partnered with Ferrari to give AR tours of new supercars).